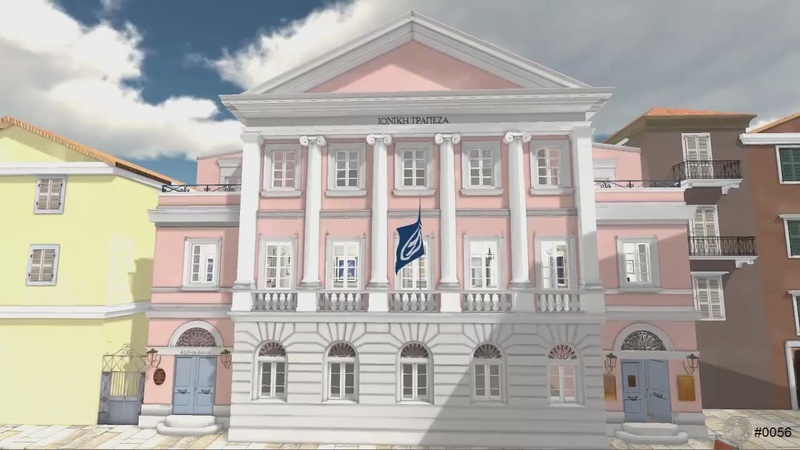 The listed building that houses The Banknote Museum was the first branch of the Ionian Bank in Corfu and includes a rich collection of Greek banknotes numbering 1500 pieces from those first released in 1822, until the last one printed in 2002 before the introduction of the Euro. The museum is one of the best museums of its kind worldwide as besides the almost complete collection of banknotes, archival material related to the history of the Ionian Bank, sketches, essays and printing plates for various Greek banknotes are exhibited. Begin the tour by entering the first room to follow the history of Greek banknotes which begin with the equivalency of the French currency rate to the introduction of the Euro.